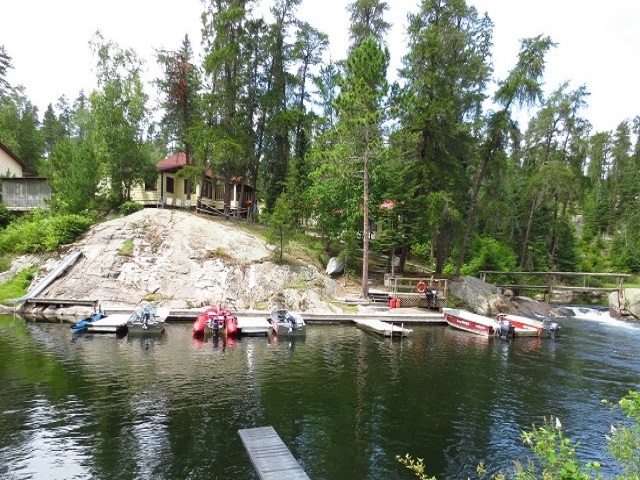 Rushing River / Blindfold Lake, Kenora. 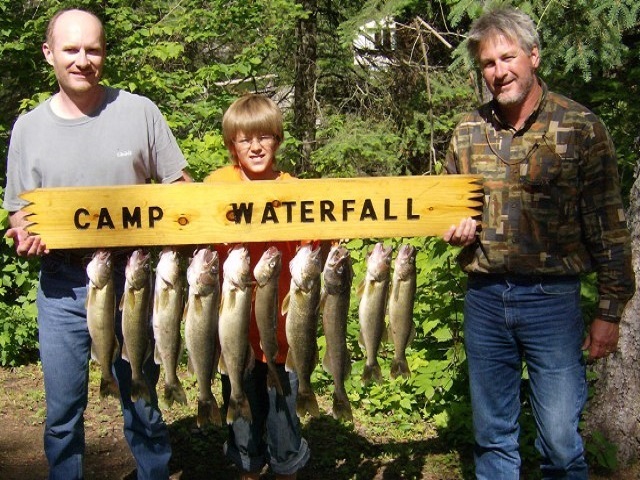 This “little piece of heaven” started as a fishing camp in the late 1930’s and is now a family-operated, fully modern housekeeping resort which can provide a superb fishing experience for the serious fisherman, as well as all of the amenities necessary for a fun-filled vacation. 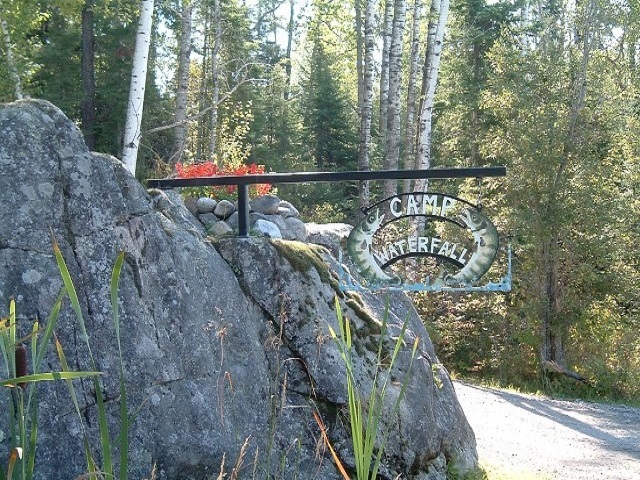 The crystal-clear waters of Rushing River run through the middle of the camp, and no other resort can provide the feeling of peace and seclusion that is produced by our waterfall. 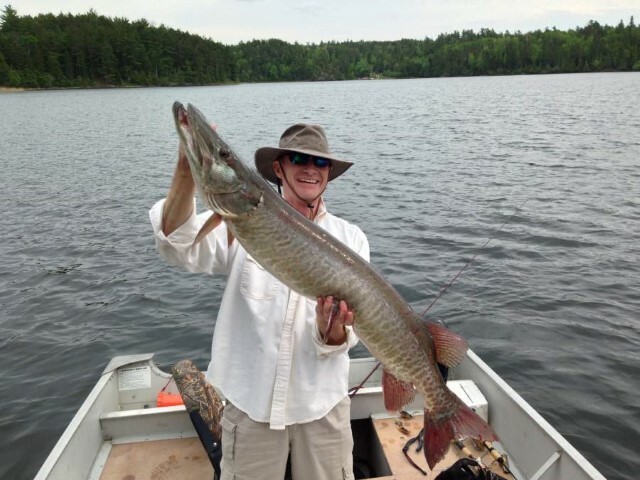 During May and June, our guests are successful on catching limits of walleye in Lake of the Woods, and Blindfold Lake produces great northern and bass action as well as large numbers of crappie.